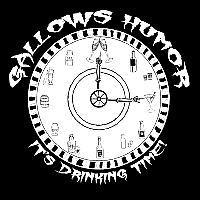 Despite blog silence, Gallows Humor has been mighty busy lately. Doing what you might ask? Well. 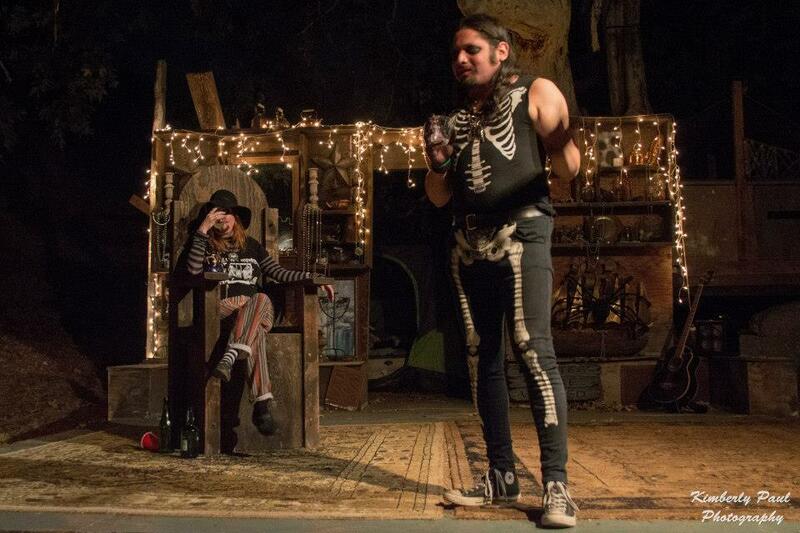 Marian Von Gogu had a spectacular birthday celebration a couple months ago that we are still recovering from. Most notably, Mischa’s hindquarters because, clumsy. Also because Extreme Dancing™ with Mickey Slinger of Cutthroat Reef! The lovely folks at Café Mermaid also secured our entrance to Koroneburg this year for final weekend where we sang a few songs and made fast friends with the brewing Monks, a brand spanking new guild at KBurg. As Baron Heinrich von Lauffer would say, they ams “WUNDEBAR!” and definitely our kinds of peoples. We even got to join our good friends, Enchanted Realms, on stage for a few tunes! We are also working on a couple of new CD’s, one recorded live and one recorded in the studio. 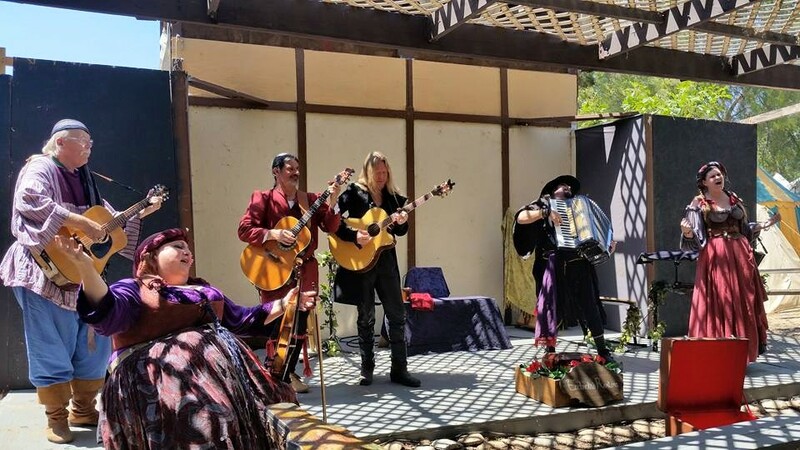 We hope to have them ready for your voracious consumption at our next scheduled Renaissance Faire, Fall Escondido, along with another surprise or two that I have heard whispers of which may or may not be in the works, BECAUSE INTRIGUE! So…STAY ALERT, You never know when or where we might show up. This entry was posted in EVENTS! and tagged Birthday, Cutthroat Reef, Enchanted Realms, Escondido Renaissance Faire, gallows humor, Koroneburg, marian von gogu, Pirate Invasion, Sea Wolf. Bookmark the permalink.